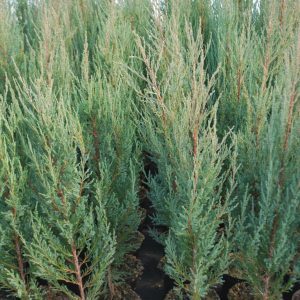 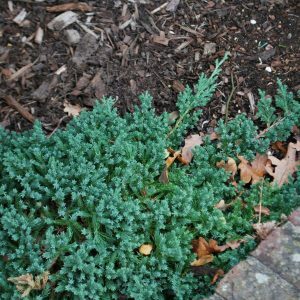 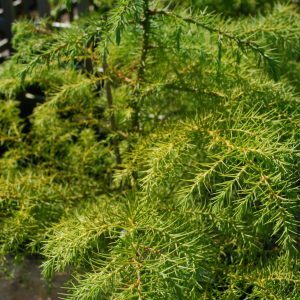 Conifer plants are long- lived woody perennial plants which can be either evergreen or deciduous, each usually with a single stem, although some will be multi stem that branch from near soil level. 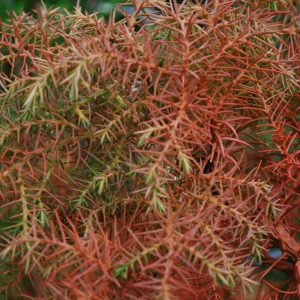 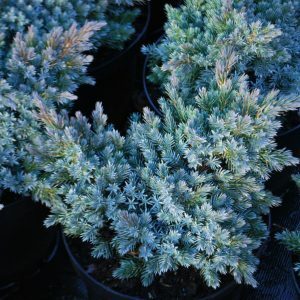 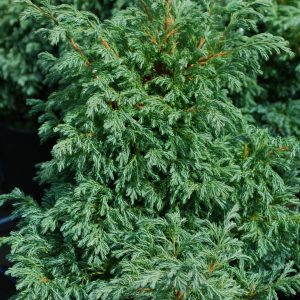 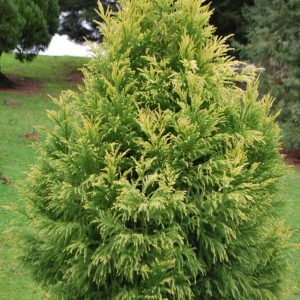 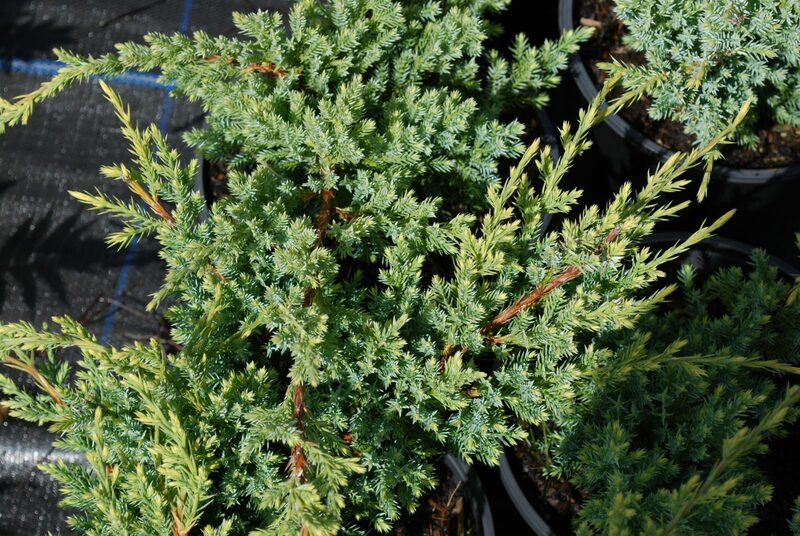 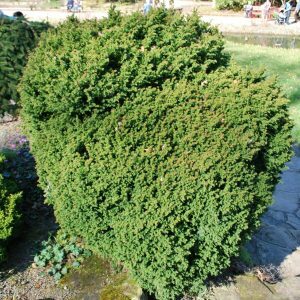 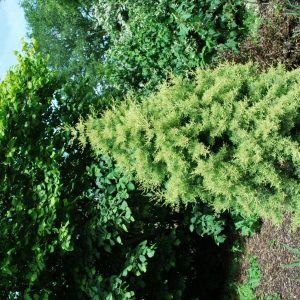 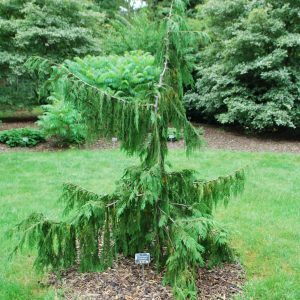 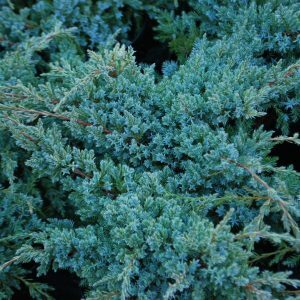 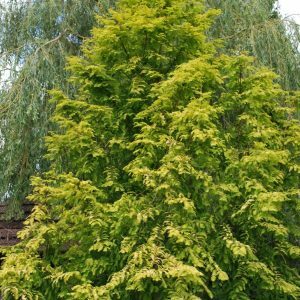 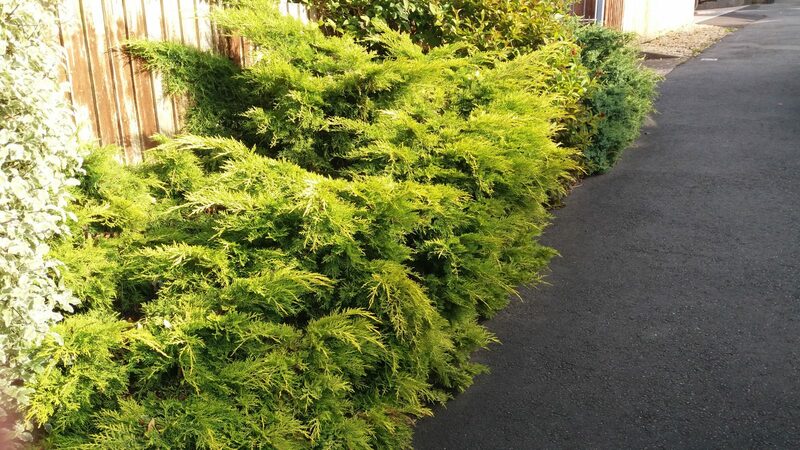 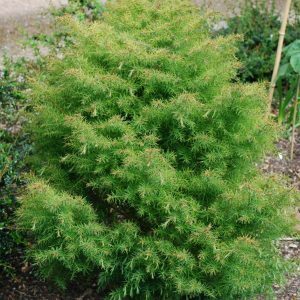 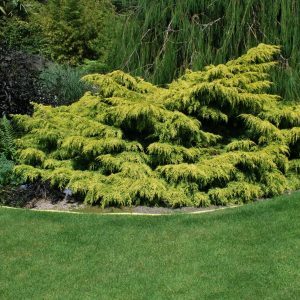 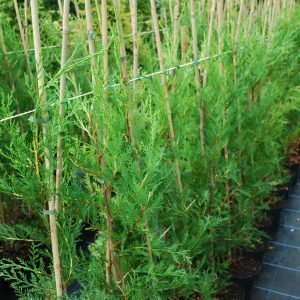 Conifers include a very diverse range which can provide a long term framework for any garden, and they may be dwarf or prostrate, growing no more than a few centimetres in height, right up to some giant specimens which can grow to over one hundred metres in height! 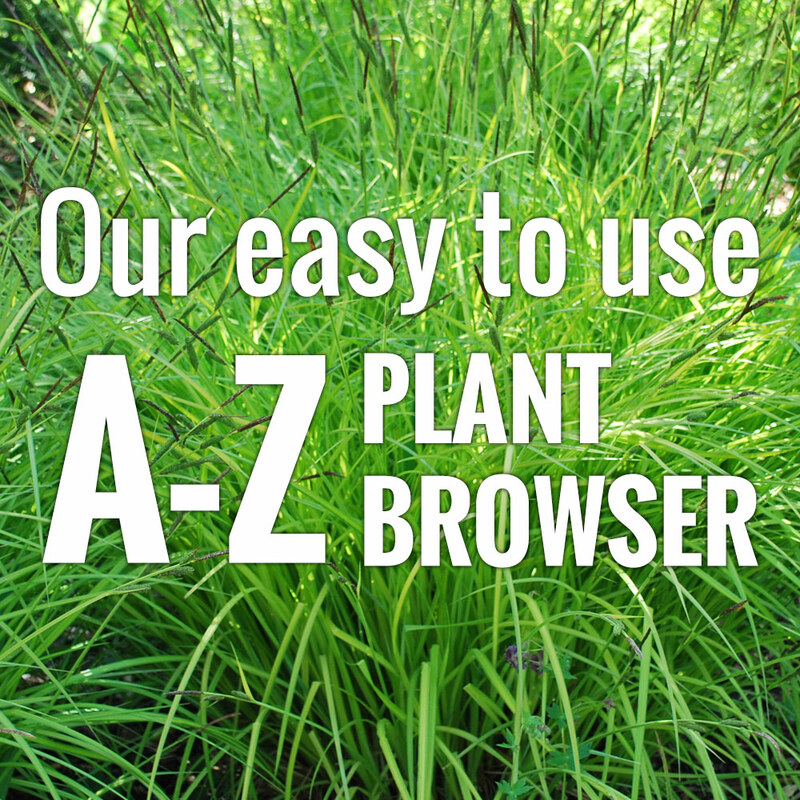 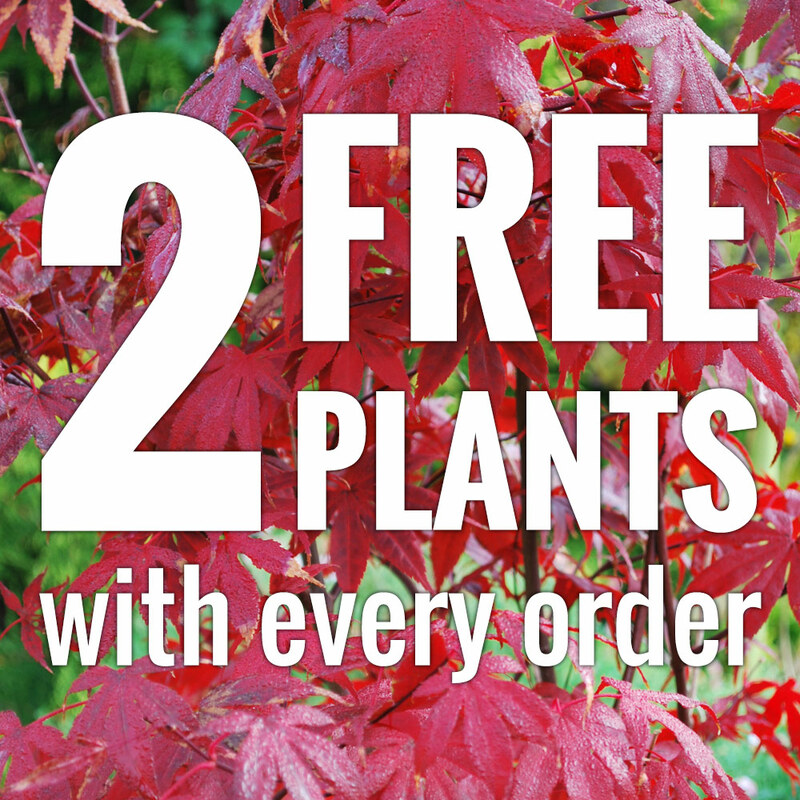 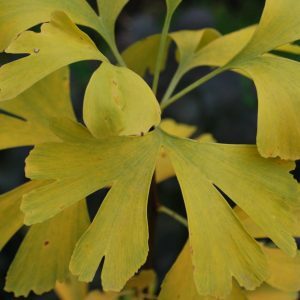 Happily though, there is a large range of interesting, smaller, garden cultivars that can add a great deal of interest to any size garden.